Summer is the time of vacation and hopefully getting a little more rest and relaxation. It can also be a great a time to do a little more reading. If you want to grow in your walk with God (or in any other area) then you should learn to read. For this reason I wanted to recommend a few good books for summer reading. 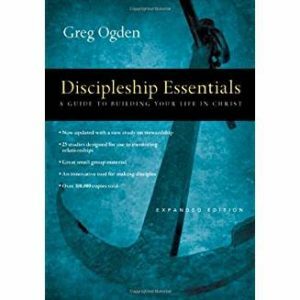 Discipleship Essential by Greg Ogden. We are going to be using this book a lot at Bridgeway. It is in workbook format and hits essential topics every believer should know and be committed to, and it hits them through Bible study, Scripture memory, and brief articles. It gets people studying their Bible and is great to go through in groups of 3-10. Additionally, the intent with this book is not just that you go through it, but that after going through it, you will take someone else through it. Get the the discipleship chain going! 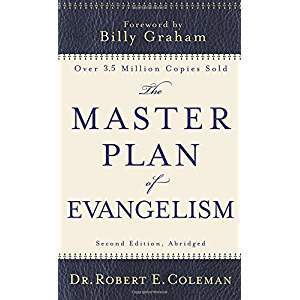 The Master Plan of Evangelism by Robert Coleman. This is a classic book published fifty years ago, and it continues to stir people toward evangelism and discipleship. The church today needs to look more like the church of the New Testament and for that to happen Christians need to look more like their Master. 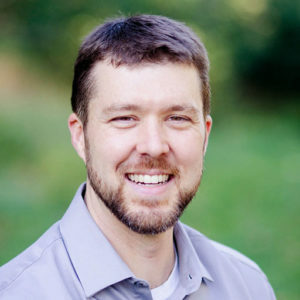 Coleman shows with brilliant simplicity Jesus’ plan to make disciples and how each Christian needs to reorient our lives to his commission. 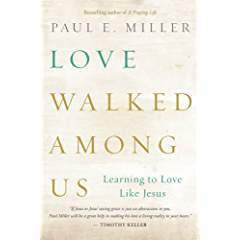 Love Walked Among Us, by Paul Miller. This book takes a look at Jesus and examines how he loved and how that love should be celebrated and shared by us. Miller takes a deep look at the Savior and helps us see how the love of Jesus challenges us. If you have been hurt or just grown lethargic in sharing the love of Christ with others then read this book. An extended time of focusing on Jesus’s love will do you good. Knowing God by J.I. Packer. I love books that are full of substance and stand the test of time. This classic by J.I. Packer is just such a book. It is a deeper and more challenging read, but we rarely grow if we do not push ourselves. 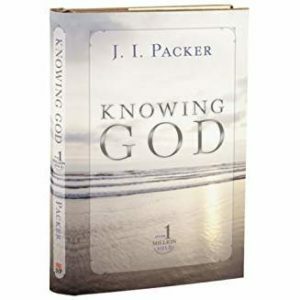 Packer takes you deeper into knowing the God of the Bible, and he does it in a way that draws you closer to him. 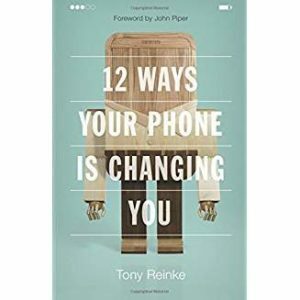 12 Ways Your Phone is Changing You by Tony Reinke. Phones seem to be an appendage to every person rather than a tool. People are constantly plugged in and more distant and distracted than ever. 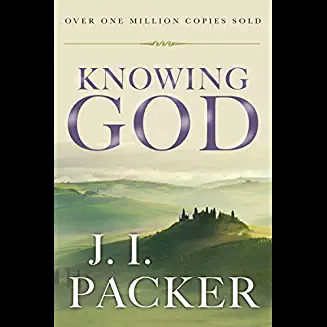 This book gives great practical advice while also opening your mind to the greater underlying issues and then makes clear and direct connection to how we think about God and our relationship to him. It is a great book for anyone and especially for parents trying to walk their kids through the social media maze. Recapturing Wonder by Mike Cosper. Life is busy and then you add in the barrage of entertainment, electronic gadgets, and social media highlight reels and suddenly sitting down to read the Bible and pray can seem so unexciting. 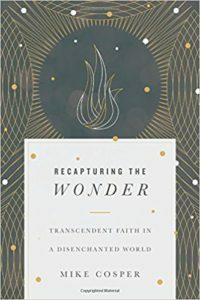 In this book Mike Cosper shows that wonder is what we need to reclaim, and he shows how it is possible. If you are disenchanted with your faith then Cosper’s book can be a great aid in discovering how awesome it really is.